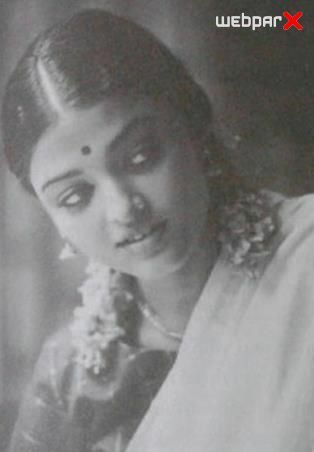 Aishwarya Rai Unseen Photos. Aishwarya Rai Unseen Photos. Wallpaper and background images in the Aishwarya Rai club tagged: aishwarya rai aishwarya rai unseen.